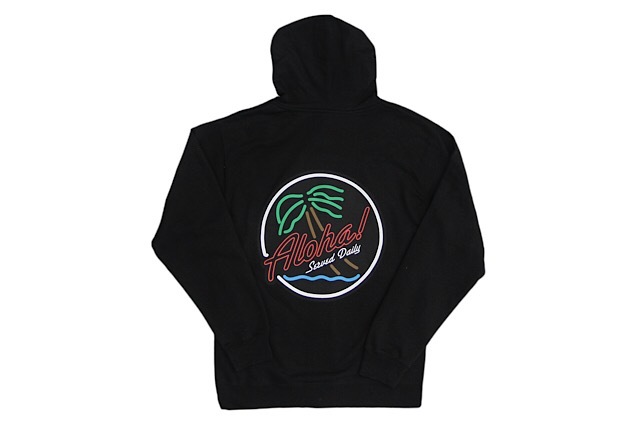 Releasing exclusively in-store and online this Saturday, March 30 at 11am HST. 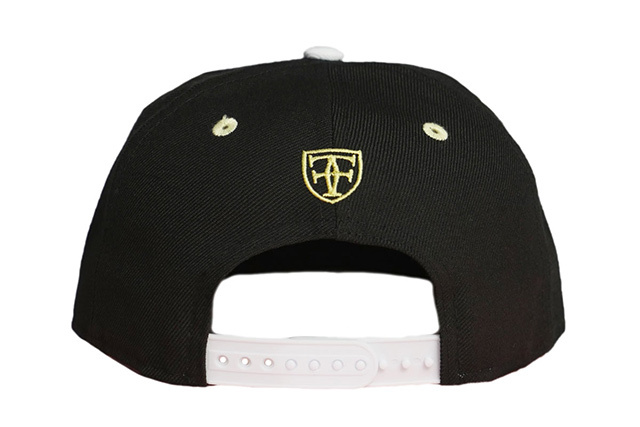 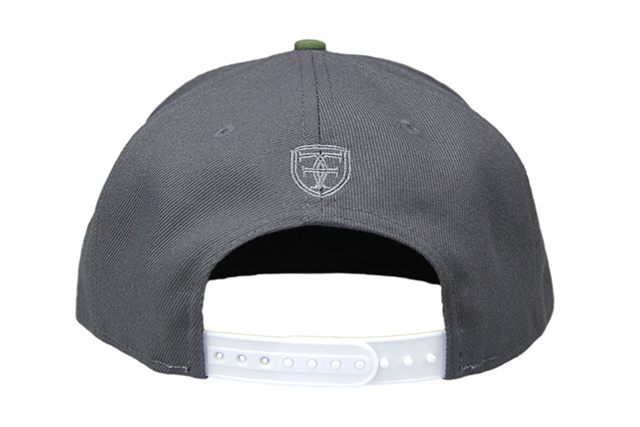 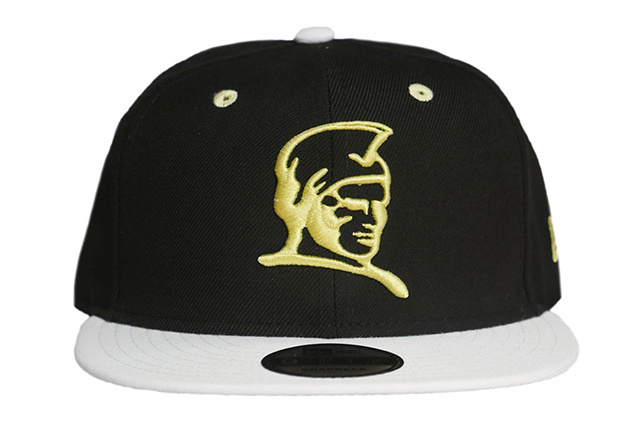 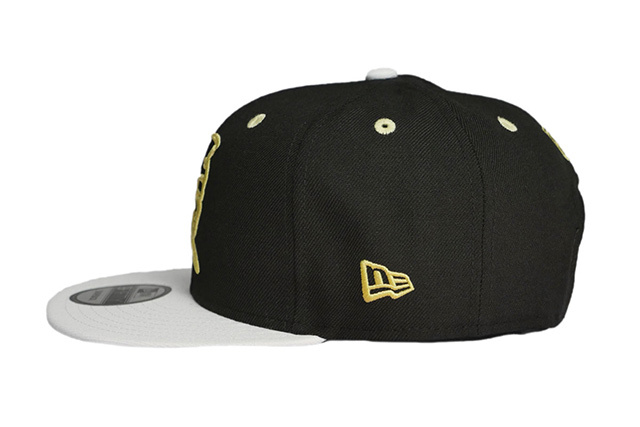 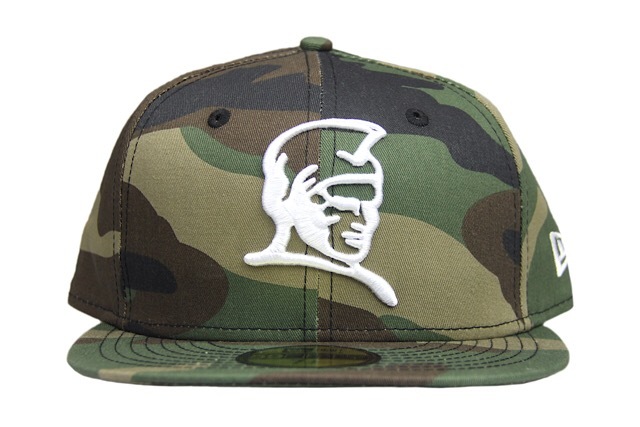 Saturday’s FITSTRIKE release includes an H Pride 59FIFTY and Who The Crown Fits tee. 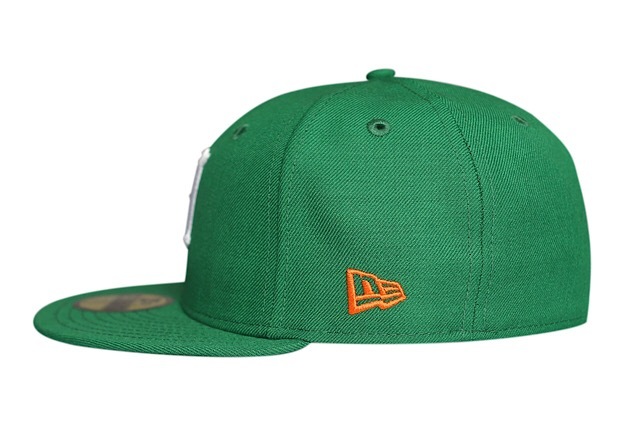 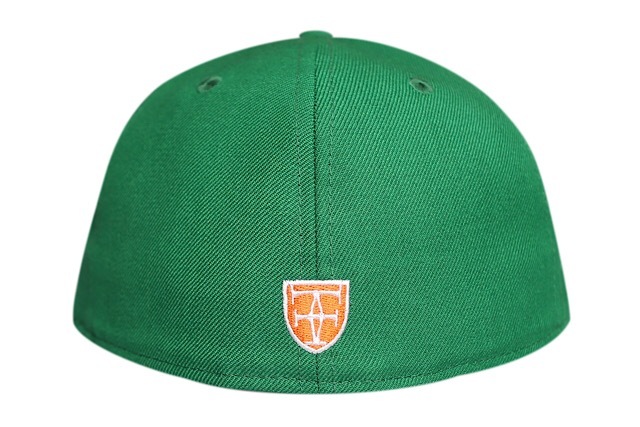 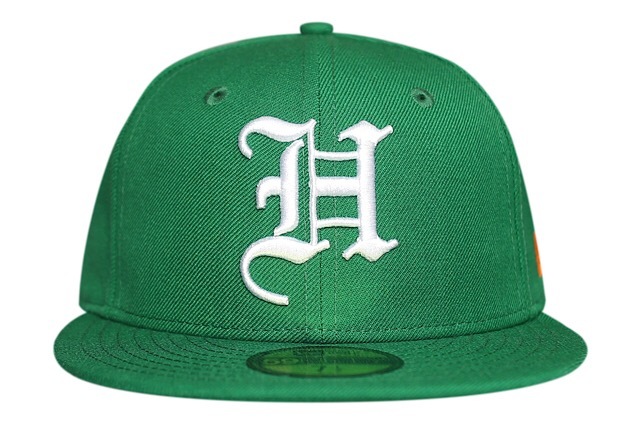 The H Pride 59FIFTY features a kelly green base with white front embroidery, orange side embroidery, and white/orange back embroidery. 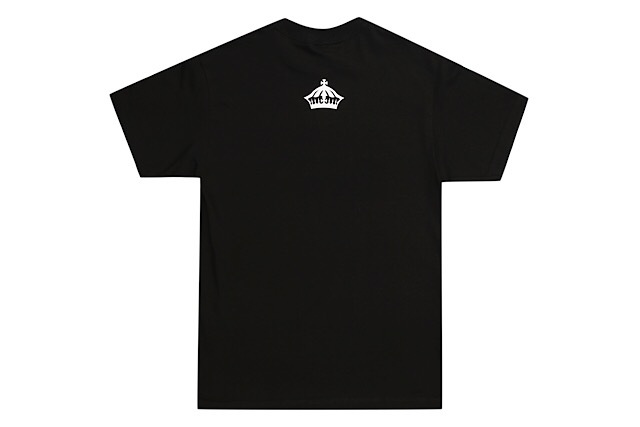 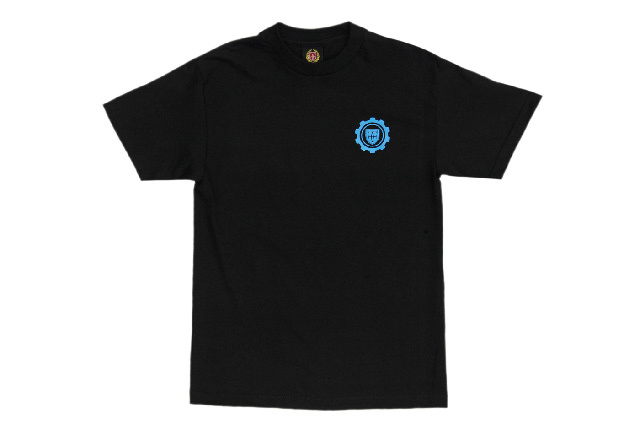 The special Who The Crown Fits tee features a haʻe Hawaiʻi fill with white crown on the back, printed on a black tee. 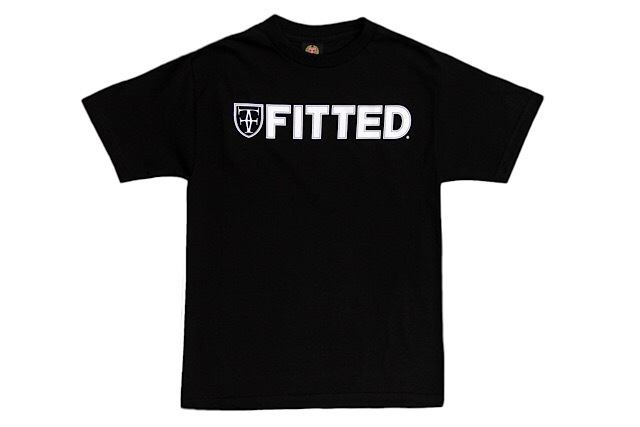 Releasing exclusively in-store and online this Saturday, February 16 at 11am HST. 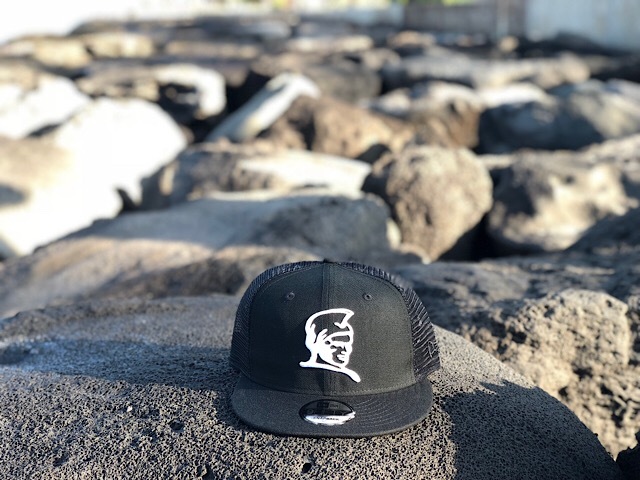 This Saturday, we’re releasing a new Kamehameha snapback and Who The Crown Fits tee under our FITSTRIKE program. 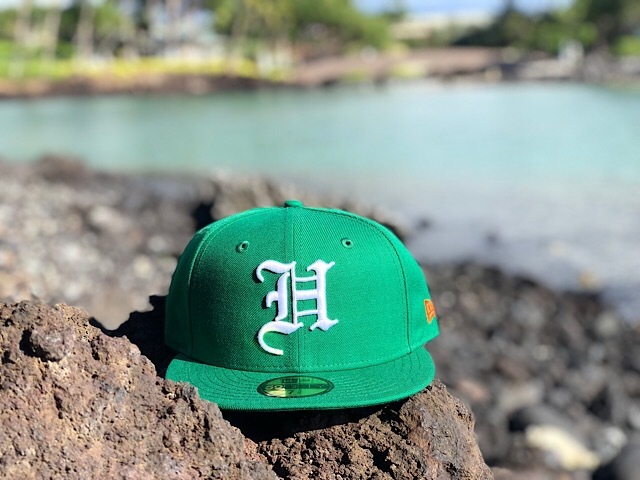 The Kamehameha snapback features a black base and undervisor with white visor, top button, and snap enclosure, and accented with champagne embroidery and eyelets. 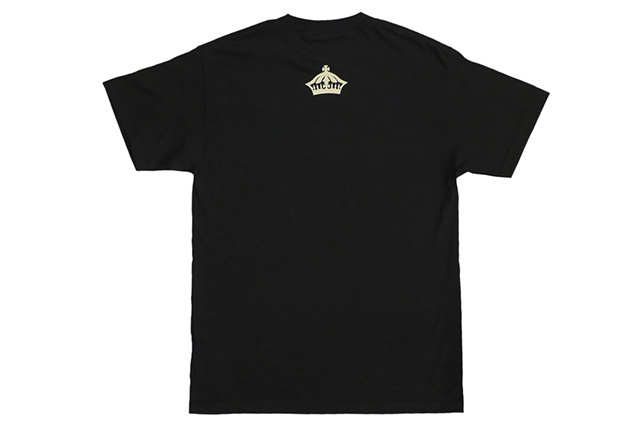 The matching WTCF tee features a champagne fill with white outline on the front and a champagne crown on the back, printed on a black tee. 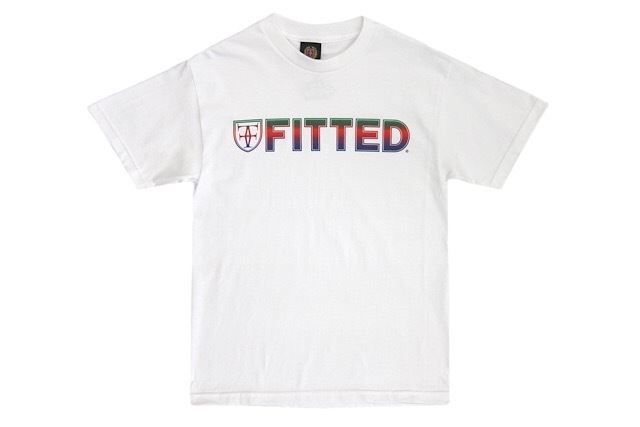 Releasing exclusively in-store and online this Tuesday, July 17 at 11am HST. 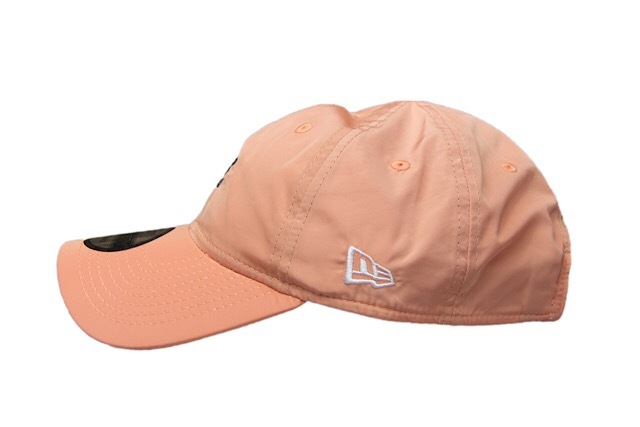 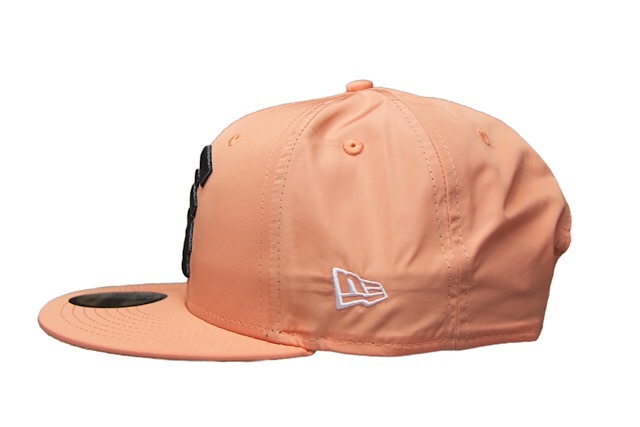 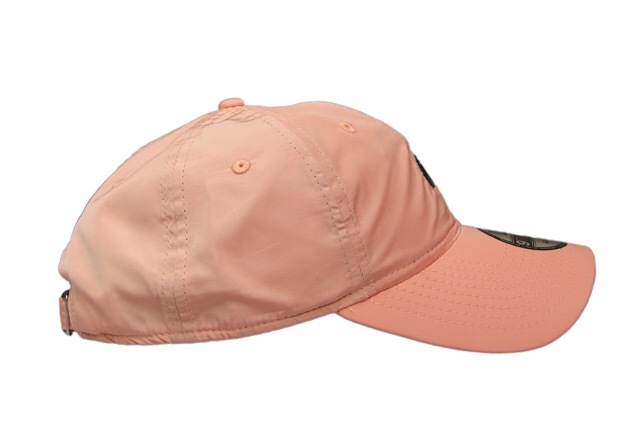 This Tuesday, we’re releasing a cool new FITSTRIKE pack comprised of a Mua snapback and curved visor strapback in matching color-blocking and materials, with both featuring lightweight 100% nylon construction in peach, along with metallic black pearl embroidery on the front and back, and white embroidery on the side. 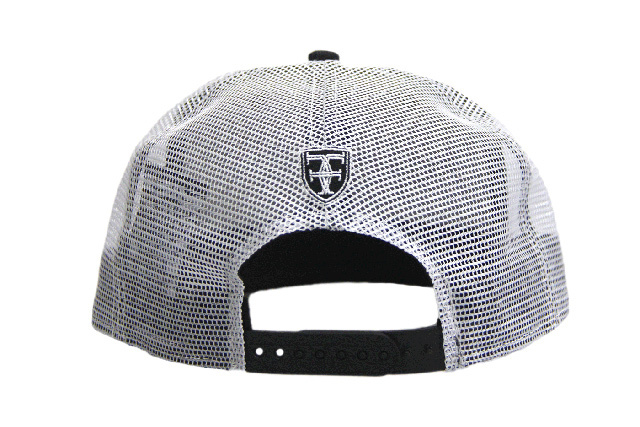 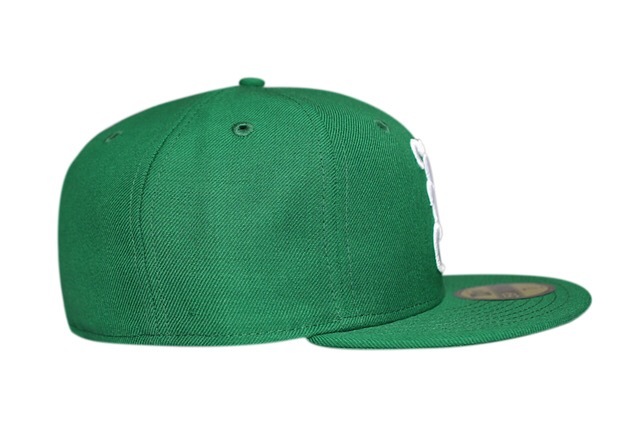 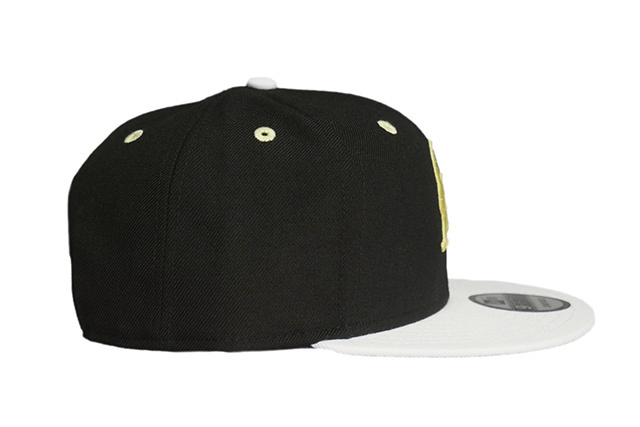 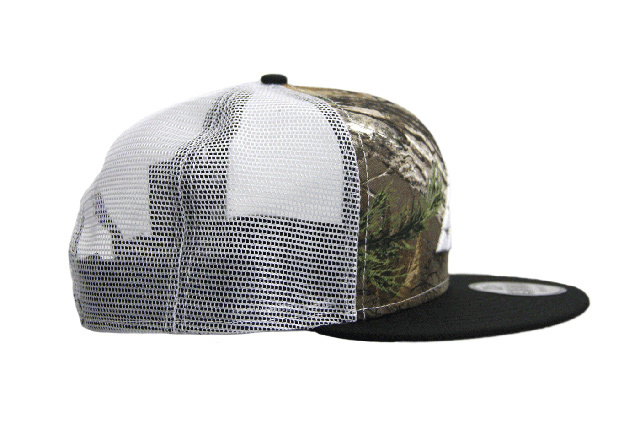 The snapback version also adds a white snap enclosure in the back. 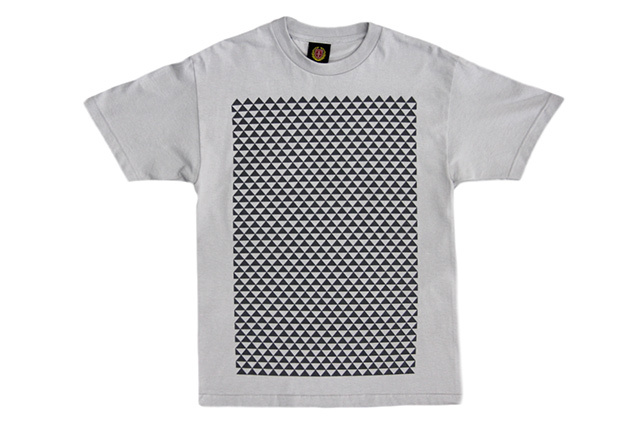 Releasing alongside the two Muas is a clean black and white Who The Crown Fits tee. 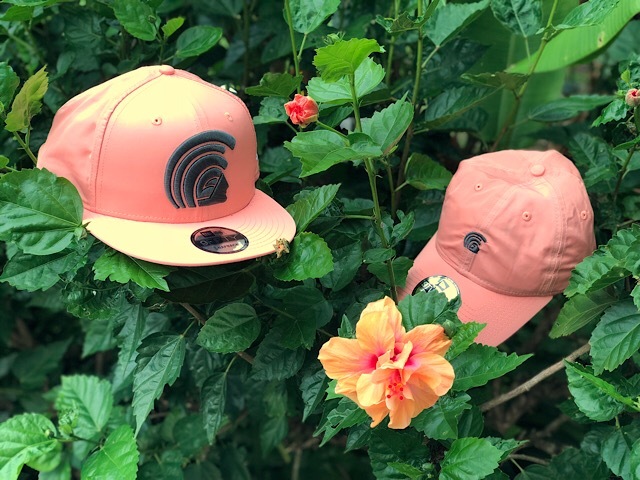 Releasing exclusively in-store and online this Saturday, June 16 at 11am HST. 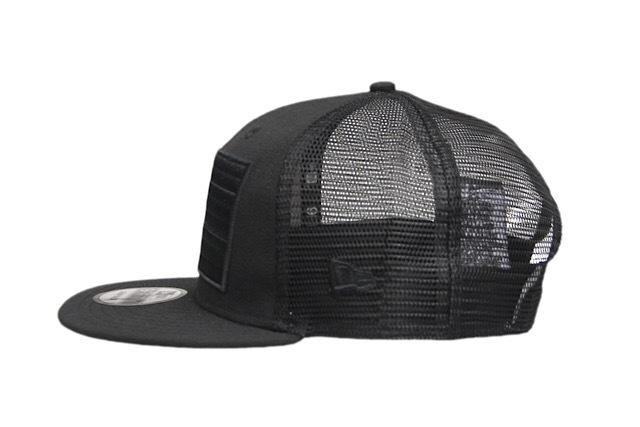 Saturday’s FITSTRIKE release consists of a new Kamehameha snapback, sporting a black base with black trucker mesh, perfect for summer. 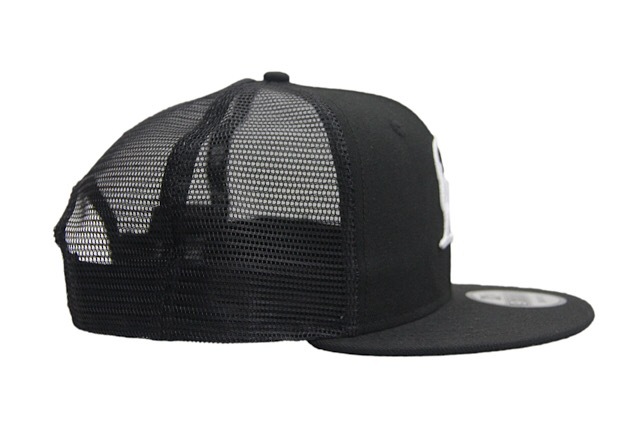 The front logo is stitched in white, while all other logos are done in tonal black, along with the back snap enclosure. 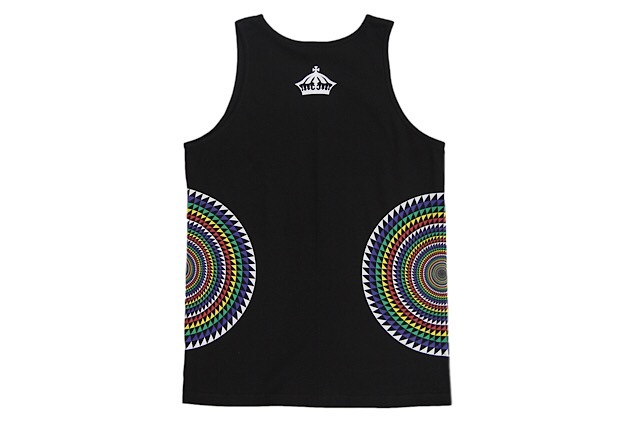 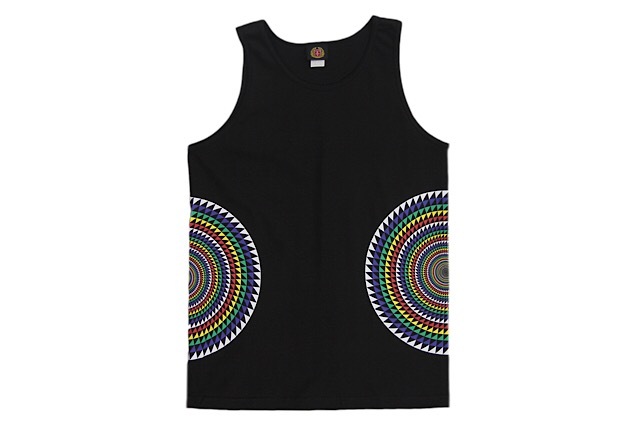 Releasing alongside the Kamehameha snapback is a new Kalekoa tank top featuring the recognizable trilock-made concentric circles on both sides of a black tank top with a white crown on the back, and a black Who The Crown Fits tee with yellow logo on the front and large yellow crown on the back. 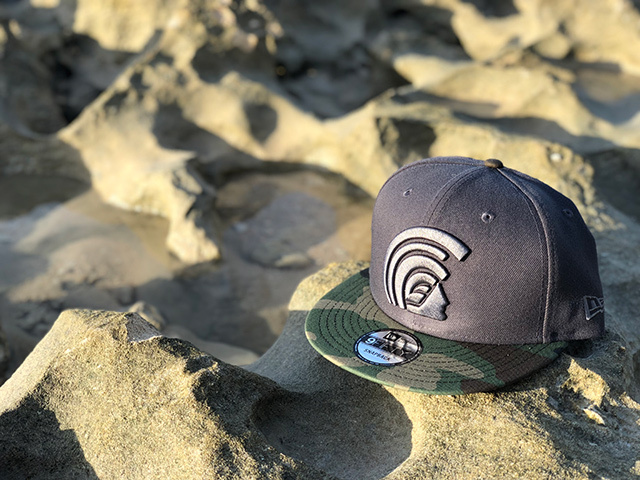 Releasing exclusively in-store and online this Saturday, May 26 at 11am HST. 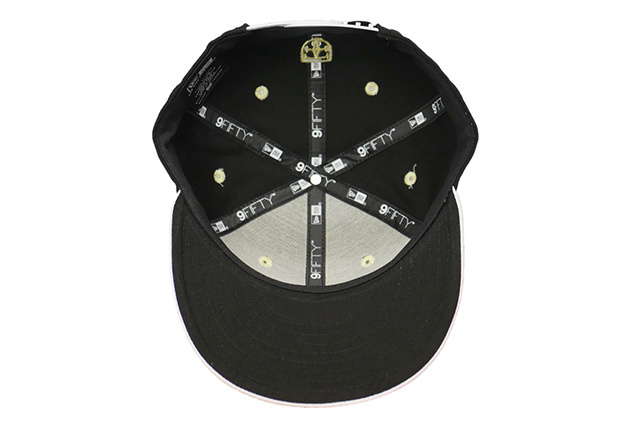 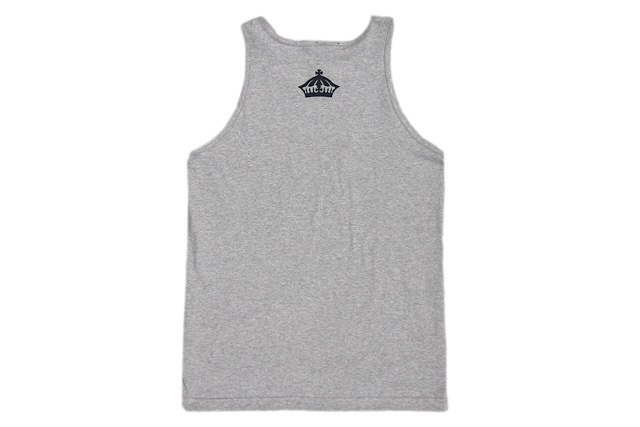 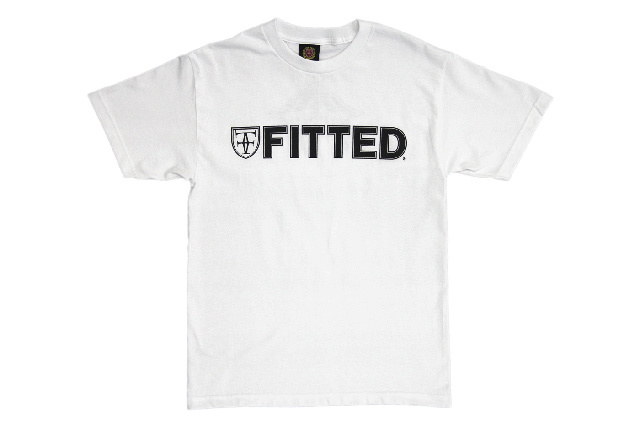 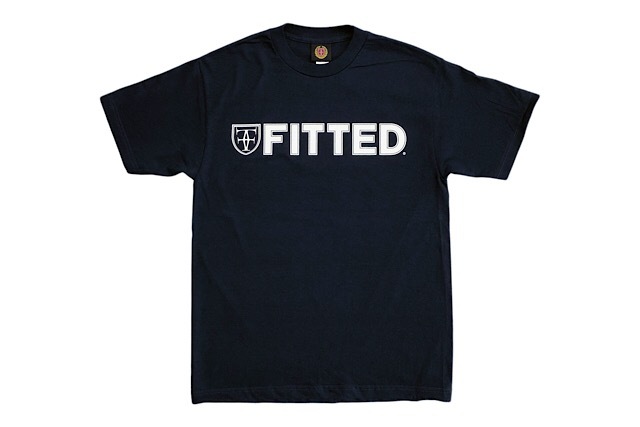 Tomorrow’s FITSTRIKE offerings include a new Mua 59FIFTY, two Brigante outerwear choices, and a Who The Crown Fits tee. 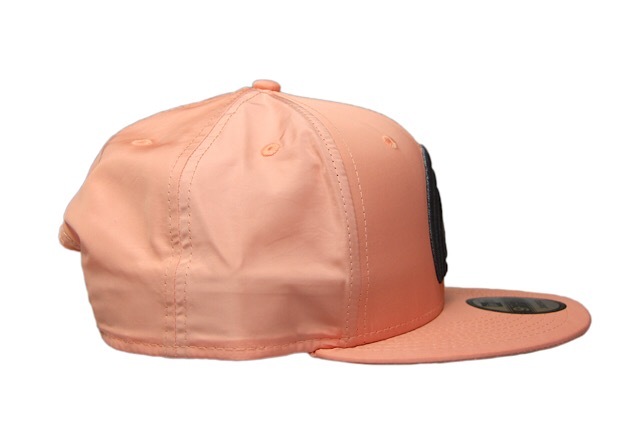 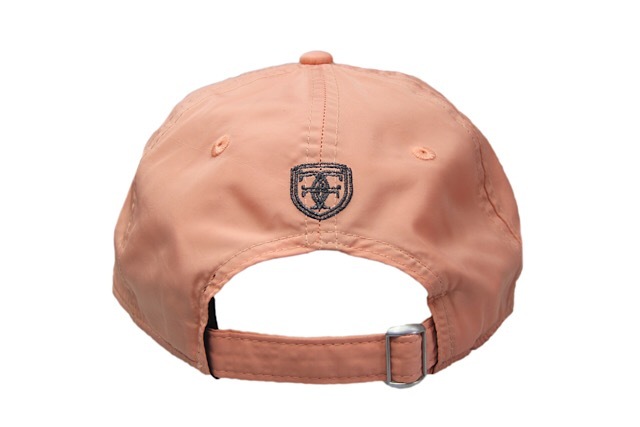 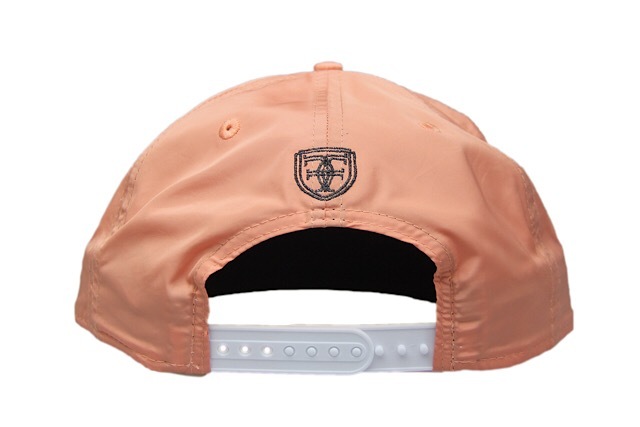 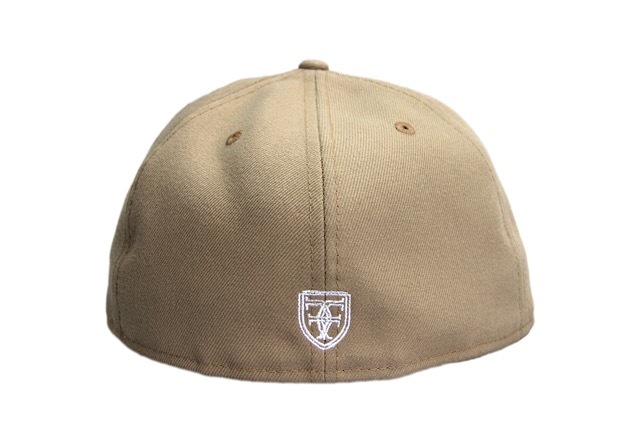 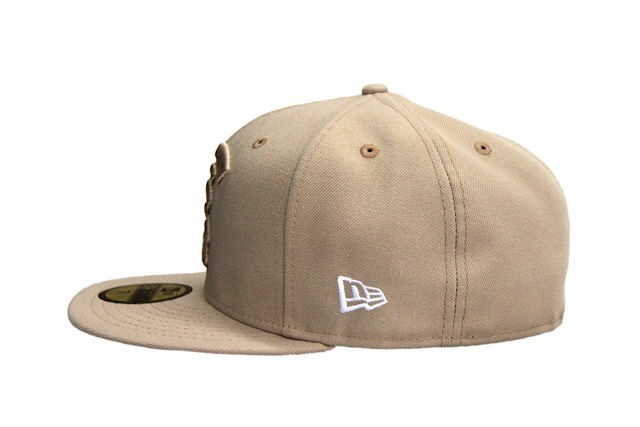 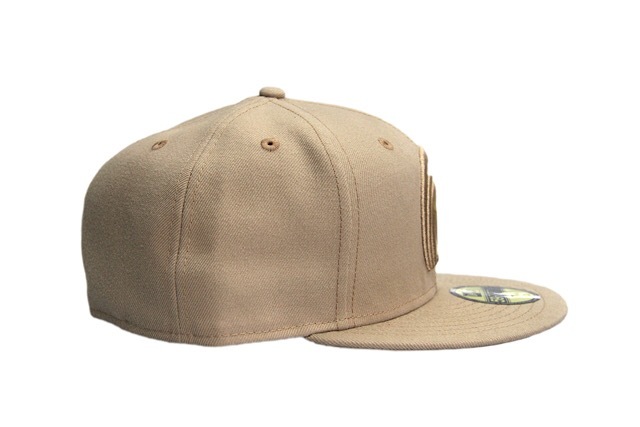 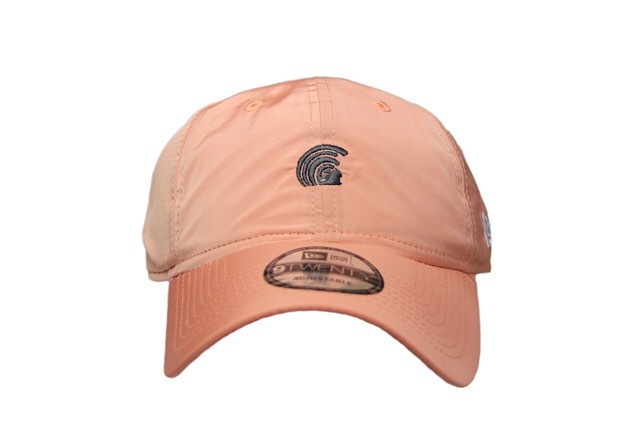 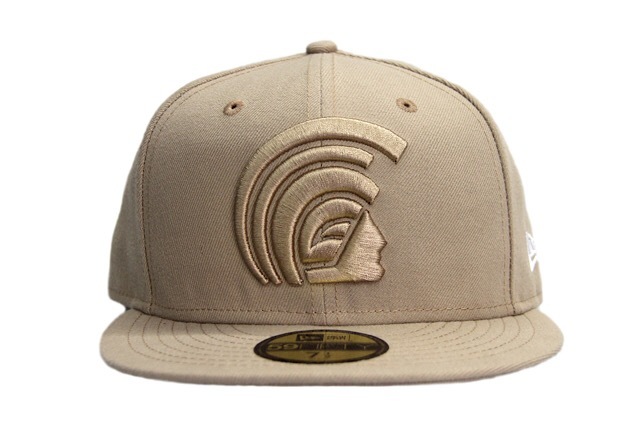 The Mua 59FIFTY sports a camel base with tonal front logo and white stitching on the side and back. 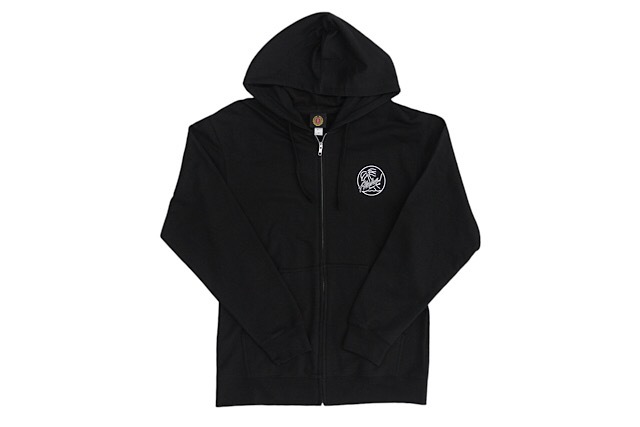 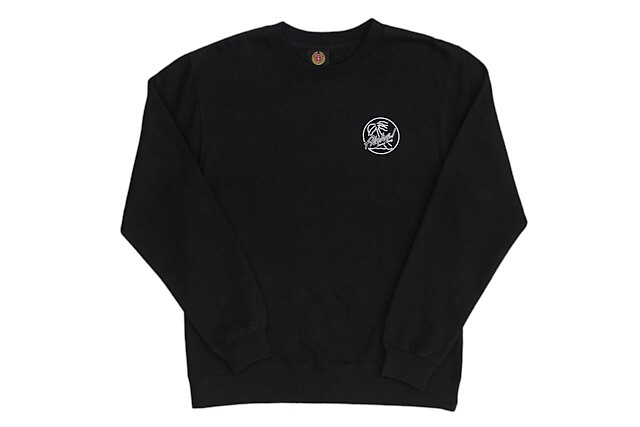 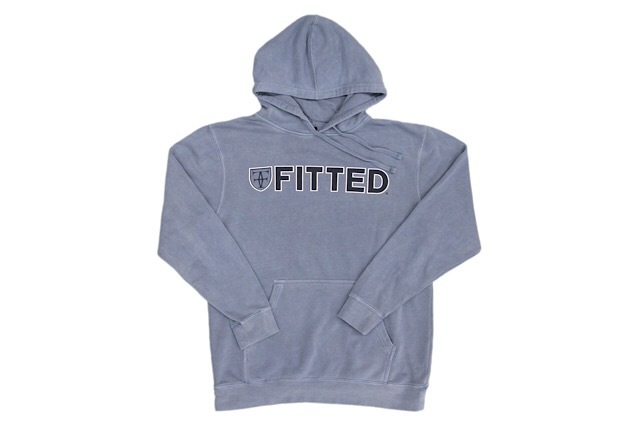 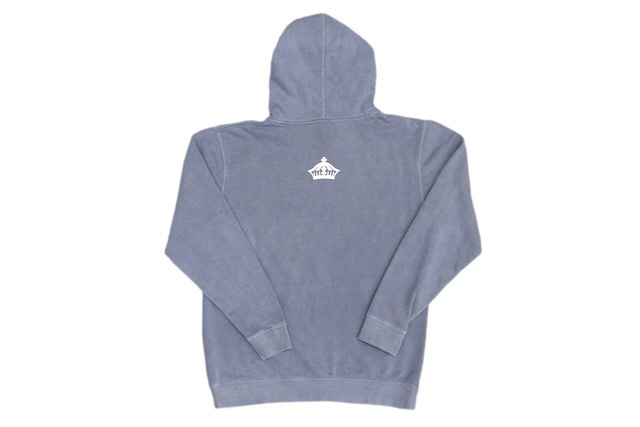 The Brigante zip-up hoodie and crew neck sweater both feature the same multi-color logo on a black base, while the WTCF tee features white print on a navy tee, along with a big crown making an appearance on the back. 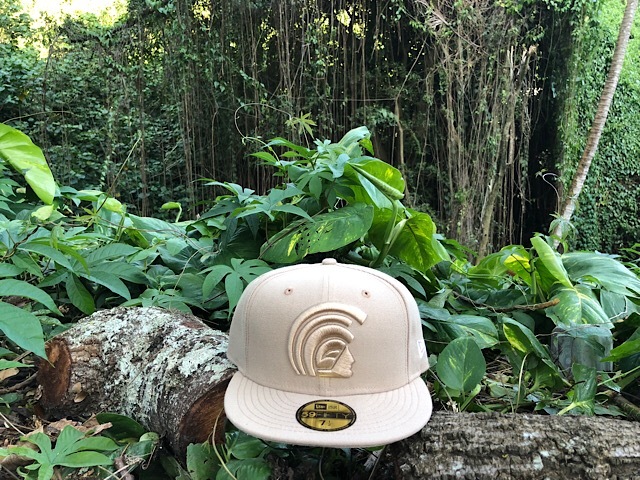 Releasing exclusively in-store and online this Saturday, May 19 at 11am HST. 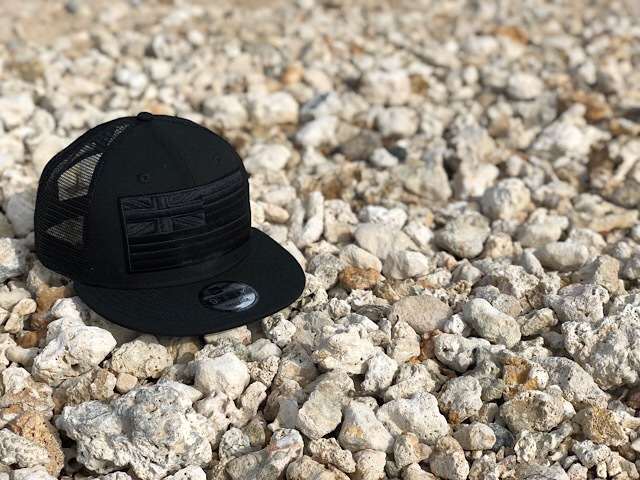 We’ll be releasing two new 9TWENTY curved visor strapbacks along with two new tees this Saturday under our FITSTRIKE program. 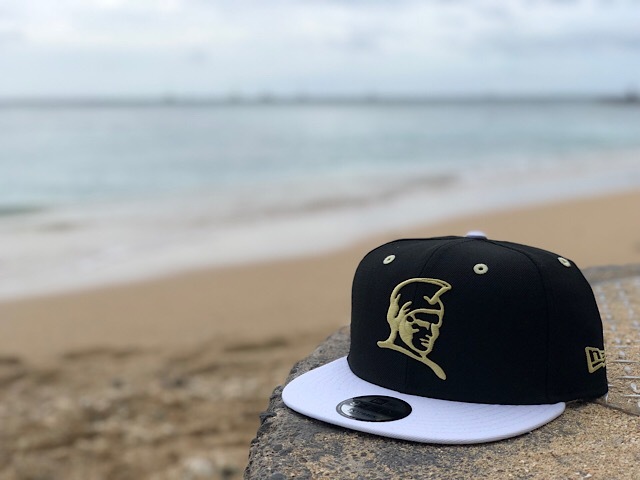 The ʻĀina strapback features an black base with yellow embroidery, and the Kamehameha strapback features a navy base with white embroidery. 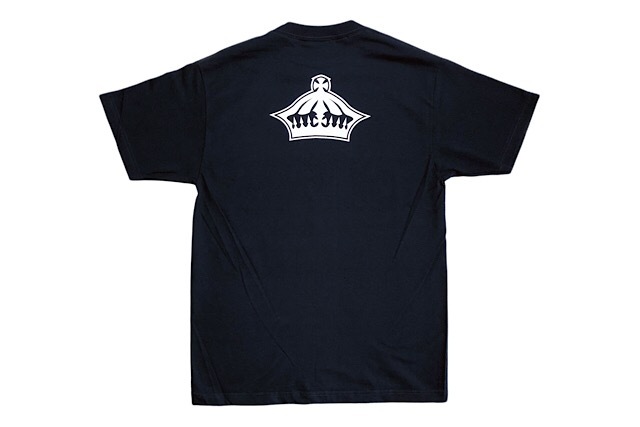 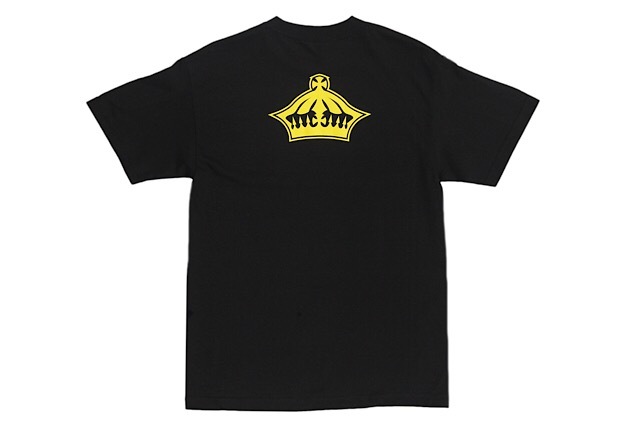 The Check ‘Em tee, which was first released all the way back in 2010, features a funny comic panel printed on the front of a black tee in white (a little smaller than the first print from 2010), along with a small white crown on the back. 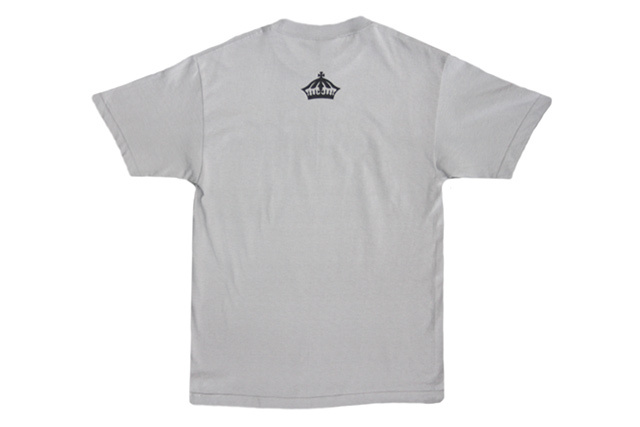 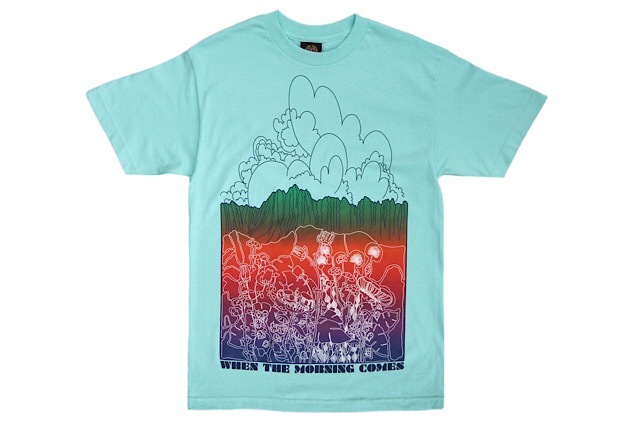 The Who The Crown Fits tee is printed in white on a red tee, and also brings back the much-beloved big crown. 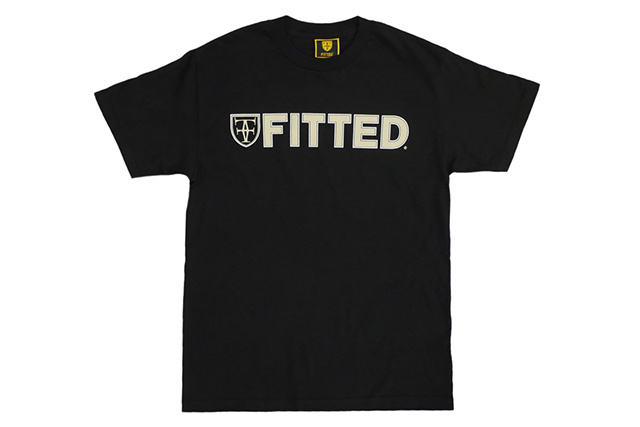 Releasing exclusively in-store and online this Saturday, March 31 at 11am HST. 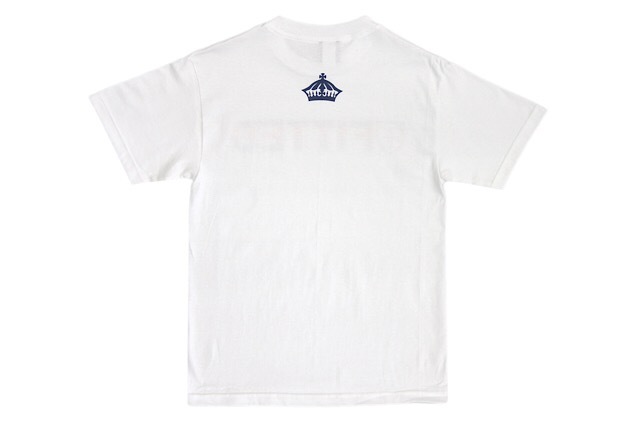 This Saturday’s FITSTRIKE release consists of a new Kamehameha 59FIFTY and three tees. 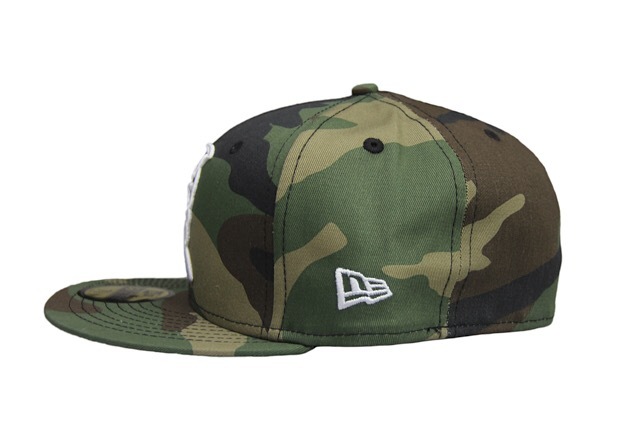 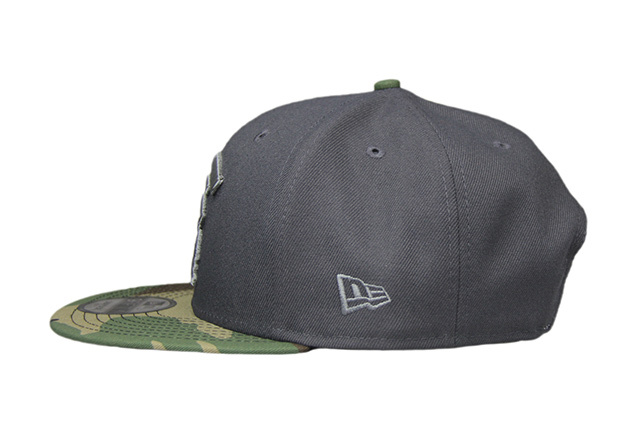 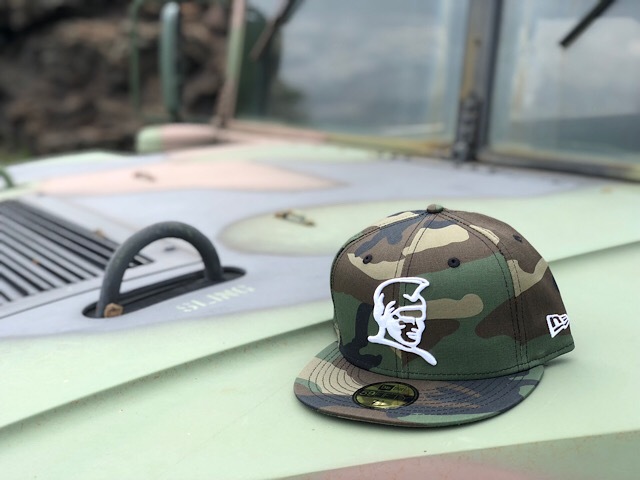 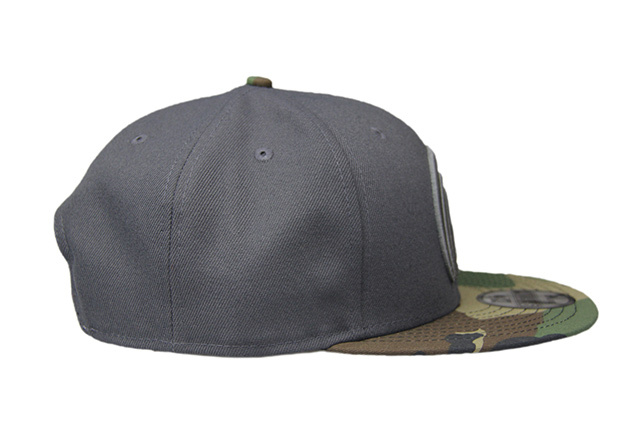 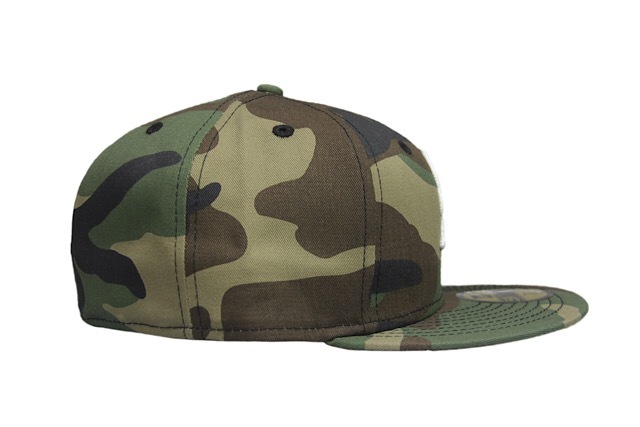 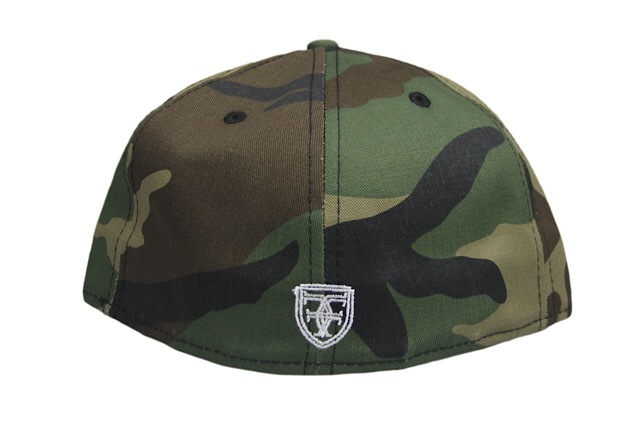 The Kamehameha 59FIFTY features a full woodland camouflage base with contrasting white embroidery all around. 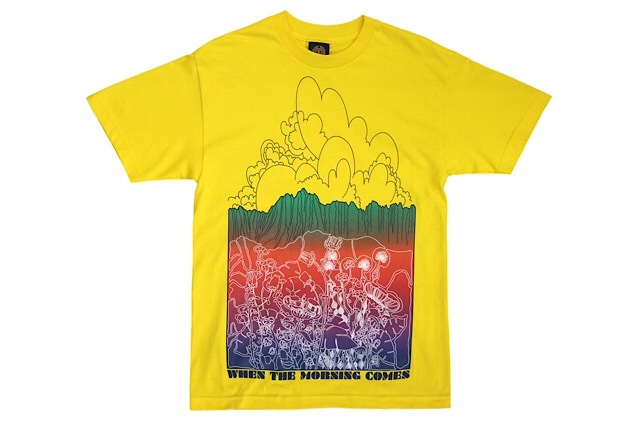 There are two classic When The Morning Comes tees—in yellow and celadon—and a white Who The Crown Fits tee with a gradient fill that matches the When The Morning Comes gradient. 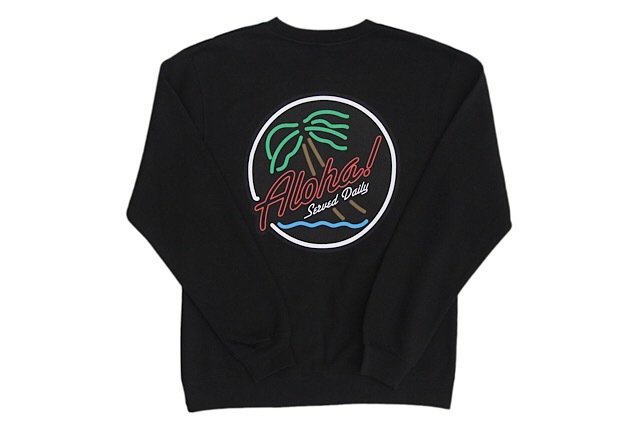 Releasing exclusively in-store and online this Saturday, March 10 at 11am HST. 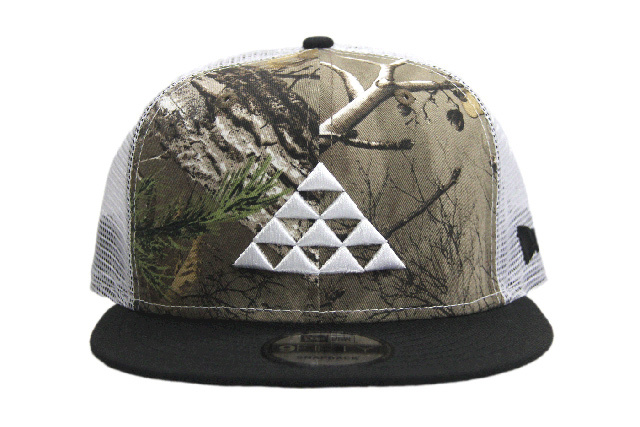 Saturday’s FITSTRIKE offerings include a new Mua snapback and two tees. 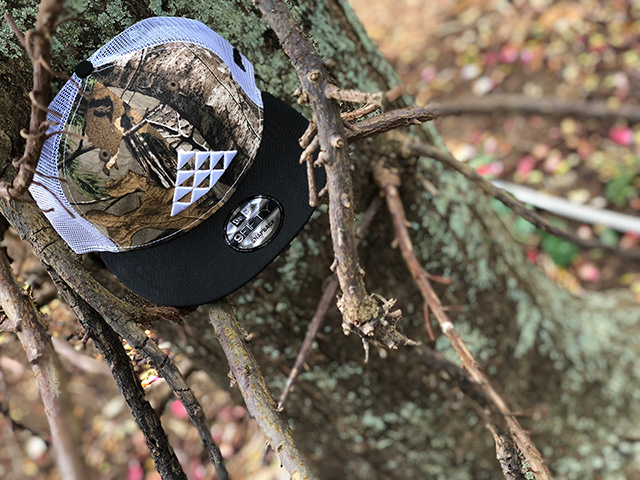 The Mua snapback features a dark grey crown, woodland camouflage visor and top button, grey embroidery, and white snap enclosure. 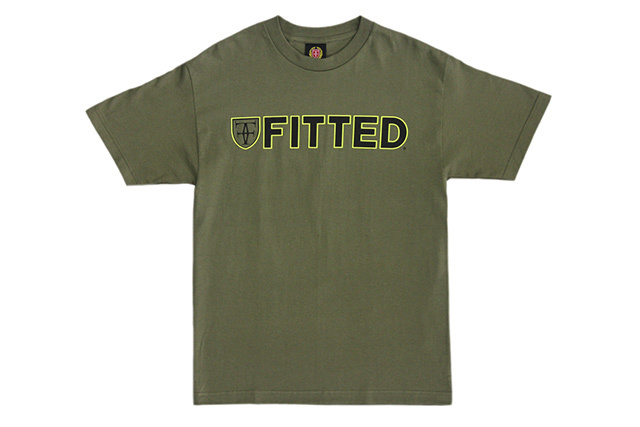 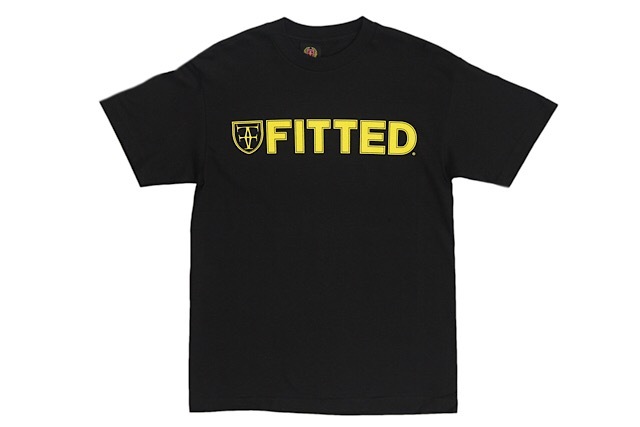 The Trilocks tee features dark grey print on a silver tee, and the Who The Crown Fits tee features black and neon yellow print on a military green tee. 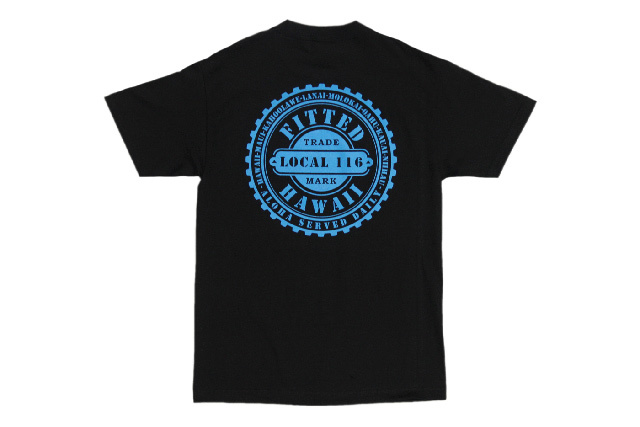 Releasing exclusively in-store and online this Tuesday, February 27 at 11am HST. 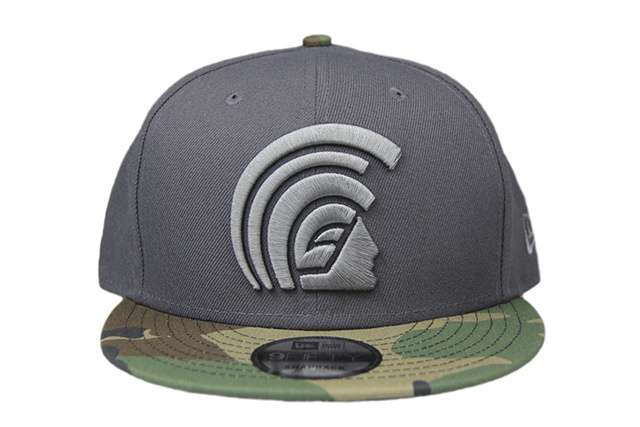 Tuesday’s FITSTRIKE offerings include a Slaps Wind snapback, an Aloha Repeat tee, and a Who The Crown Fits hoodie. 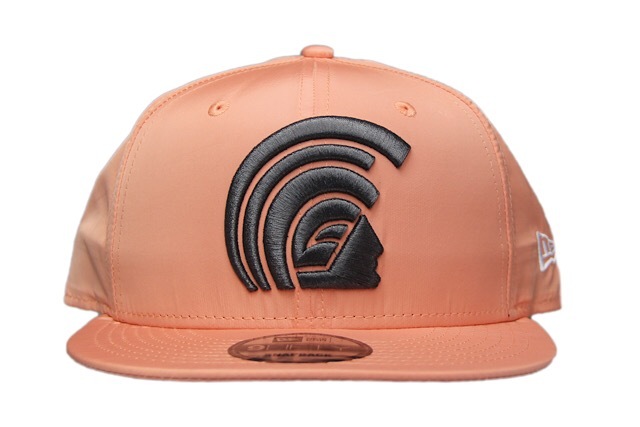 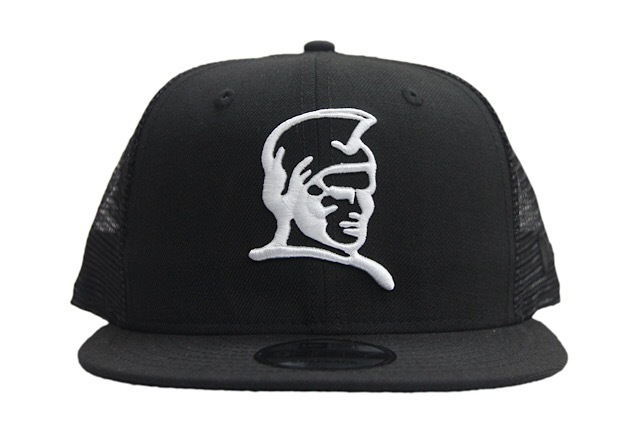 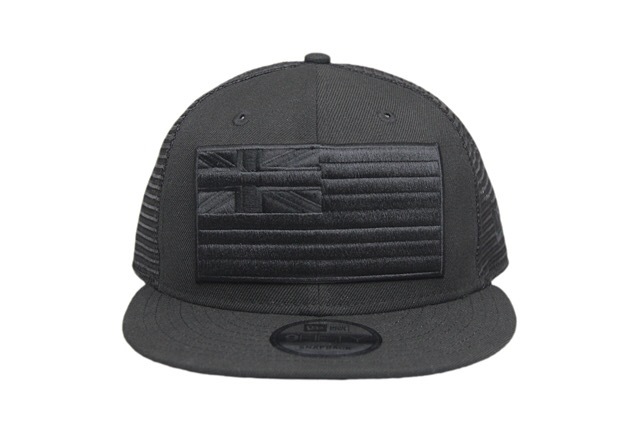 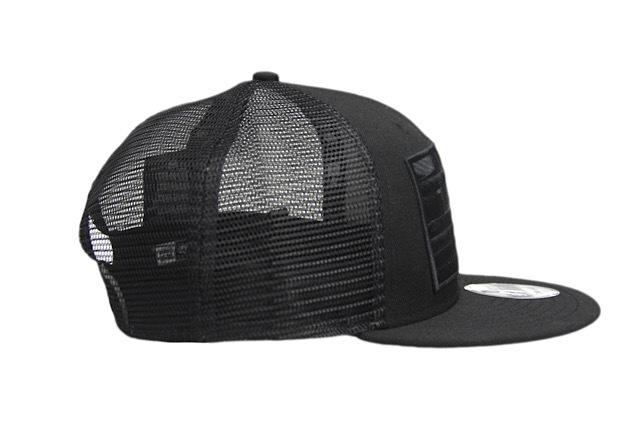 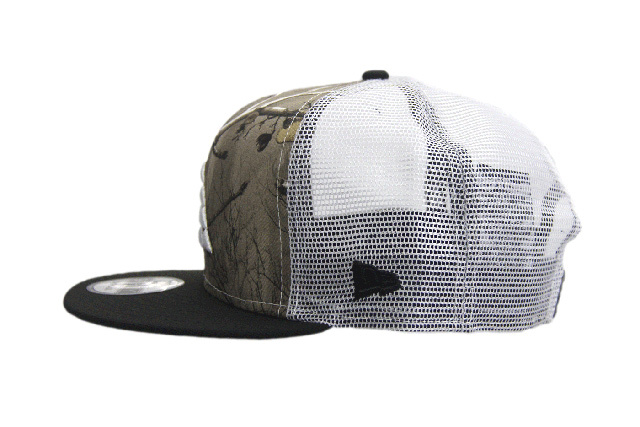 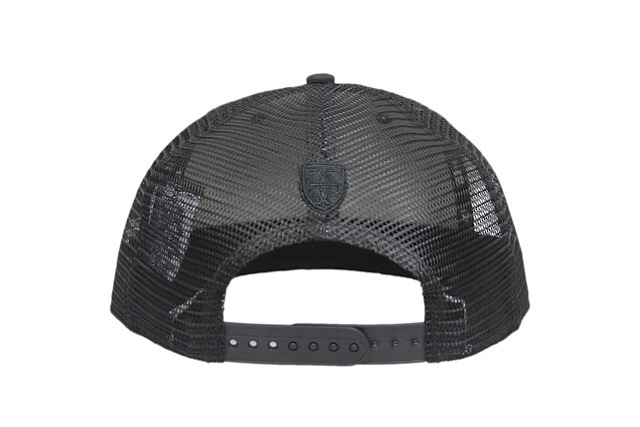 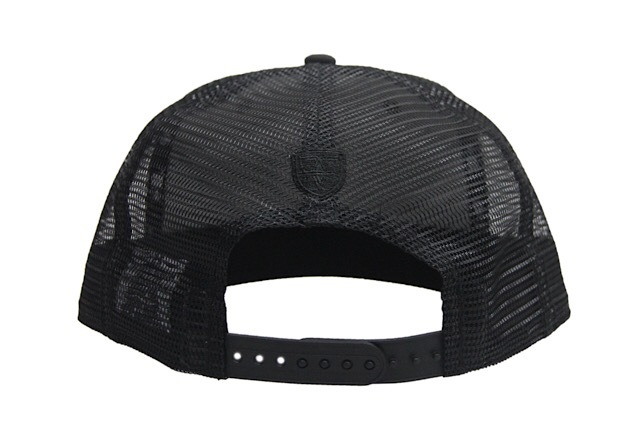 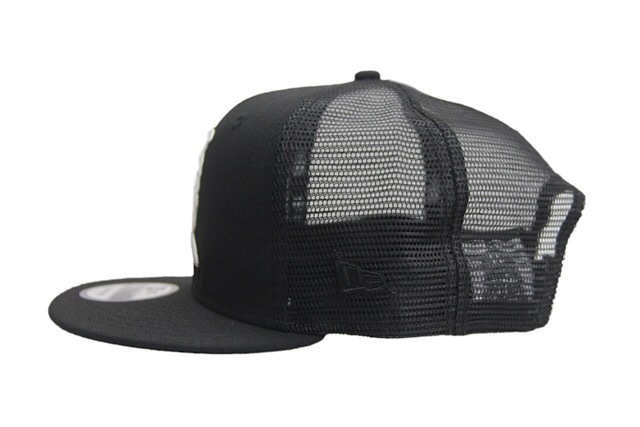 The Slaps Wind snapback is dipped in all black and features trucker mesh for a breathability. 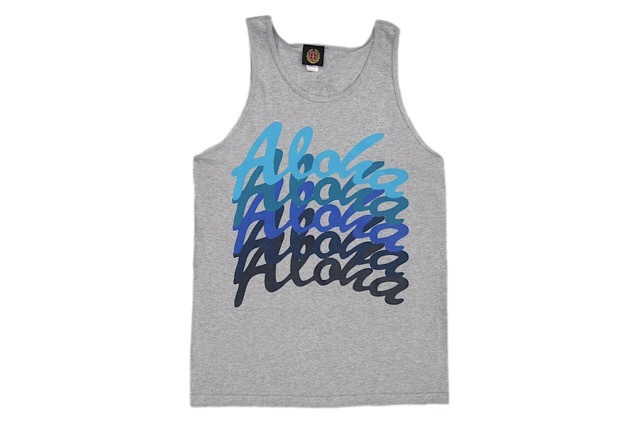 The Aloha Repeat tank top features shades of blue and black printed on a heather grey base, and the WTCF hoodie features a black and white print on a unique washed pigment-dyed blue base.